Product information "Deuter Pants Protector Neo black"
in the dark. Velcro strap attachments. 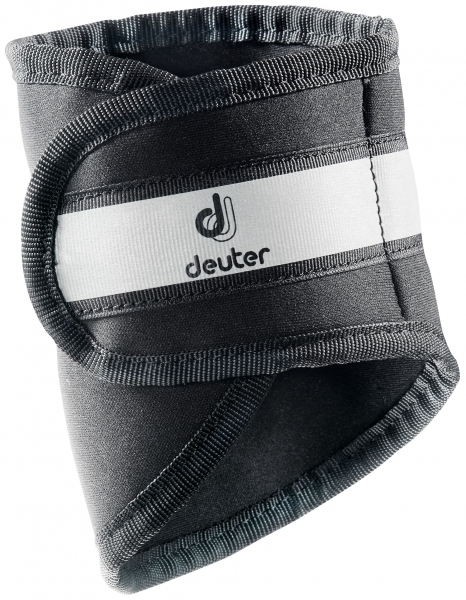 Related links to "Deuter Pants Protector Neo black"
Customer evaluation for "Deuter Pants Protector Neo black"